New online casinos do not always attract the interest they once did, for obvious reasons. It is difficult to be continuously excited about new sites when they are popping up on a seemingly daily basis. 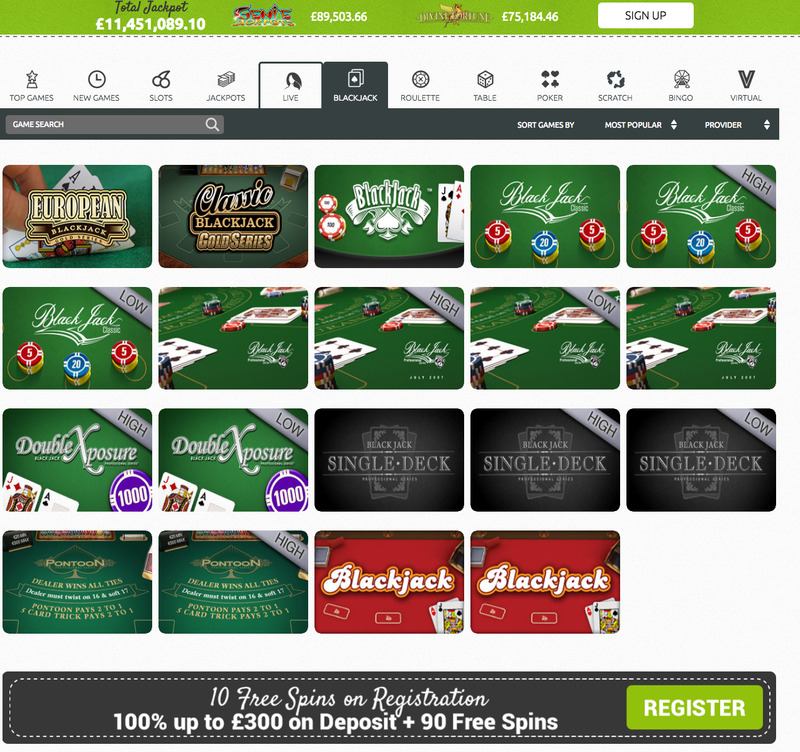 However, every now and again there is a new site that hits the market and gains instant attention from players, something that happened in April of this year (2017) when Casilando arrived on the online casino scene. It’s hard to know what it is that separates one online casino from another sometimes, why it is that Casilando found an instant following while other sites launched around the same time are languishing in obscurity already. Hard, but not impossible. When you spend some time checking out Casilando, there is something incredibly tempting about it, the site just makes you notice it, and I’m not entirely sure why. The professional, modern feel of the site manages to be balanced with a sense of fun that should appeal to casino players of all types, which definitely helps, but what else does this new online casino have to ensure it can enjoy increasing levels of popularity in this highly competitive market? Casilando has chosen a simple theme, and it works a treat. There is no need for an online casino to come up with a unique and obscure concept in order to stand out, not if the site simply executes a simple concept very well, and that’s what happens here. A modern feel that makes the desktop site feel somewhat similar to the average mobile site, navigation is simple, with everything where you’d expect it to be, and the each section of each page is separated well for ease of access, while always looking like one complete entity. The colour scheme is black, white, and green, with white taking the majority of the centre of the pages, and black providing the backgrounds for side bars etc. The choice to keep the touches of green as accents and small highlighted sections was definitely a sensible one, because much more green and this site would become substantially less aesthetically pleasing that it is. The scrolling images across the top of the homepage that use the design from popular games, and the ability to access many of these popular games with one click from the homepage, add the finishing touches to an excellent design theme here. The tone and look of Casilando guarantees that this is an online casino that will get the attention of players, despite being new, but to keep your players, you have to offer a range of top quality games. Luckily, this is exactly what Casilando does, offering a massive collection of games from almost every big name in software development (1X2gaming, Amaya, Aristocrat Gaming, Blueprint Gaming, ELK Studios, Evolution, Ezugi, GW Games, Genesis Gaming, Leander Games, Microgaming, NetEnt, NextGen Gaming, Novomatic, NYX Gaming, Quickspin, Thunderkick, and White Hat Gaming) so you know that you will have a wide array of top quality games to play at this site. For a brand-new site to have games and software developers in these numbers is almost unheard of, and this is undoubtedly one of the largest reasons for the immediate popularity that Casilando is enjoying. 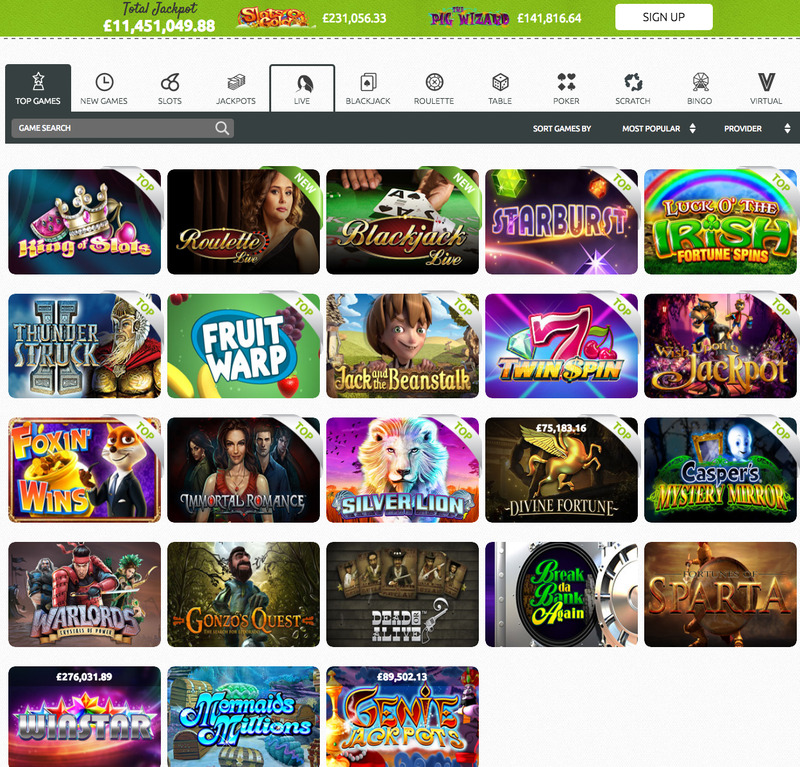 Slots, table games, bingo, scratch cards, virtual sports games, whatever you are looking for, you’ll find it at Casilando, a site that is going to stop being looked at as a new site very quickly, one feels. It is too early in 2017 to be suggesting an online casino is the best of the year, but I’d be very surprised if Casilando isn’t in that conversation come December.